Facebook CEO Mark Zuckerberg recently shared his desire of cutting down on the amount of the news sources by one-fifth. He backed this step by saying that reducing the amount of news will reduce the amount of misinformation on Facebook – which has a perilous impact on emerging economies such as Myanmar. But as per a recent report by Axios, Facebook might be dropping the share of text-based news and compensating it with video news. The world’s social media is following Twitter’s steps and is evaluating partnerships with as many as ten publishers and news agencies to launch a news-centric section within its video-on-demand service Watch. Axios notes that Facebook will test the news section in Watch over a period of 12 months to see which kind of content performs the best. Publishers will be required to submit at least three-minute long videos. Further, the social media company is expected to launch the platform the coming summer and is currently working out the tidbits related to monetization opportunities and understanding financial requirements. The step could be a vital one for Facebook in terms of sanitizing its tarnished image because of its involvement in the spread of fake news. By bringing credible sources to produce news bytes, the company can regain the lost confidence of its users. 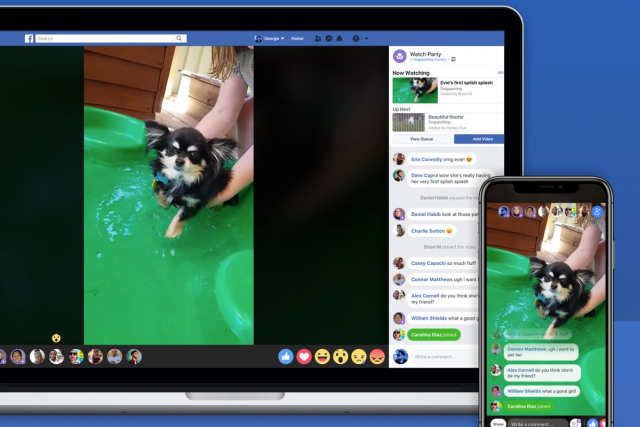 At the same time, the step will also allow Facebook to secure engagement on its platform, considering the content industry’s inclination towards video content.